“Rental housing costs went up and up. There was a brief dip in 2009, now they’ve moved up again,” he told The Huffington Post. Affordability could become such a problem, Belsky said, that even financially secure Americans could start to struggle to make rent. NEW YORK — Around 10 million American households — or one in every four families that rent their homes — could have to chose between paying rent, buying groceries or keeping current with bills, according to a report released Tuesday. The number of households spending more than 50 percent of their income on rent and bills jumped by 2.6 million over the last decade, according to a Harvard Joint Center for Housing Studies report. Economists generally consider “affordable” rent to cost about 30 percent of a tenant’s income. Belsky said that after a boom, the rental market took a brief hit during the recession. “Rental housing costs went up and up. There was a brief dip in 2009, now they’ve moved up again,” he told The Huffington Post. Affordability could become such a problem, Belsky said, that even financially secure Americans could start to struggle to make rent. 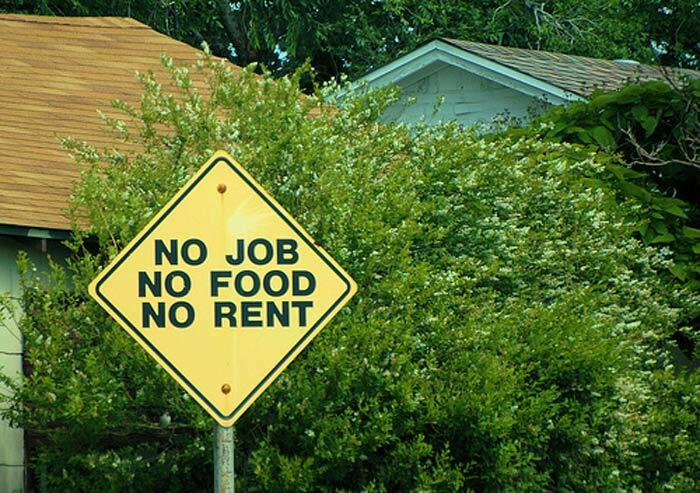 Even before the recession, rent increases and growing bills outpaced many stagnant salaries. Now, with modest improvements in the job market, there is renewed upward pressure on rents. Many former homeowners who faced foreclosure are now looking to rent, and people who ordinarily would have bought homes are struggling with tighter mortgage lending, while others are waiting for home prices to sink even lower. Mortgage lending for apartment buildings — the multifamily sector — was severely hit during the financial crisis, and financing for the sector has dropped by $40 billion, according to the report. Since 2008, the only refinancing for loans on apartment buildings has come from federally-backed sources: Fannie Mae, Freddie Mac and the Federal Housing Administration. And for Americans with lower incomes, the availability of federally protected affordable housing is shrinking. The report found 700,000 affordable rental units had either been removed from federal programs or demolished since the mid 1990s, with very little new housing being offered at the lower end of the rent scale. This entry was posted in CAPITALISM, HOME, RESOURCES. Bookmark the permalink.